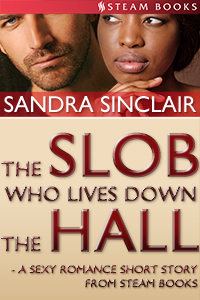 But it looks like readers had other plans, because by Tuesday morning The Slob Who Lives Down the Hall had already shot to the top of Kindle's free African American Erotica best sellers list. Well, the cat's out of the bag now! 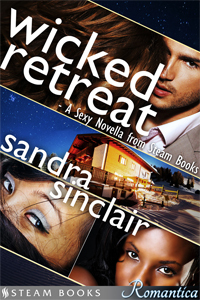 Below we link you to the major retailers offering Ms. Sinclair's latest chart topper for absolutely FREE as well as spotlight a sample of our titles that climbed to the peak of the sales charts over the years. This story may have a slob, but it's definitely no slouch!